Last fall we embarked on a different journey for our family. Our son switched from homeschooling to a local Montessori school. While this worked well for awhile, after the holiday break, we knew we needed to switch back. That’s when Bookshark came on the scene and asked us to do a review of their BookShark Secular Homeschool Curriculum. 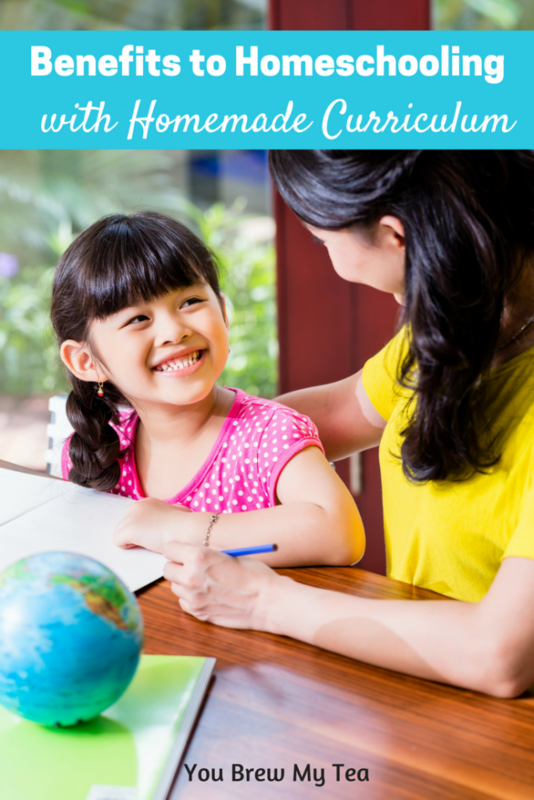 I had already begun discussing going back into full-time homeschooling, and after looking over their information, I knew this was our solution. 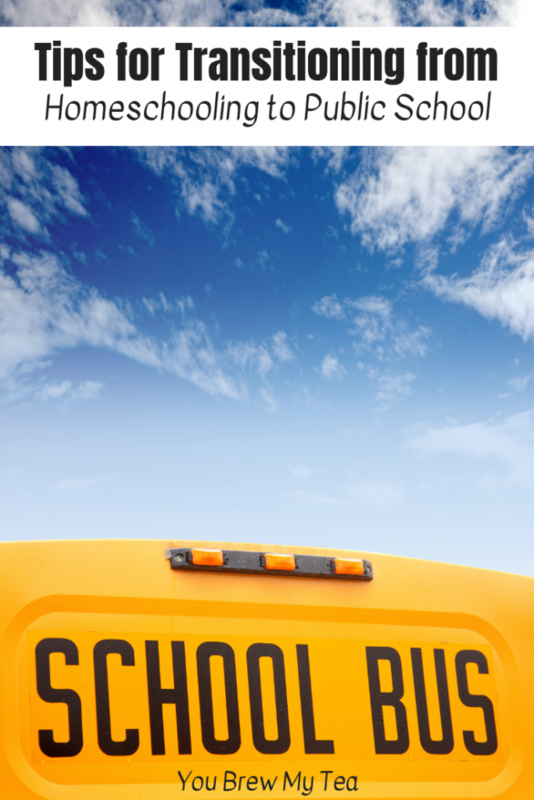 We are advocates of all types of education for children. In fact, we truly believe that education should fit the individual child, not the opposite. 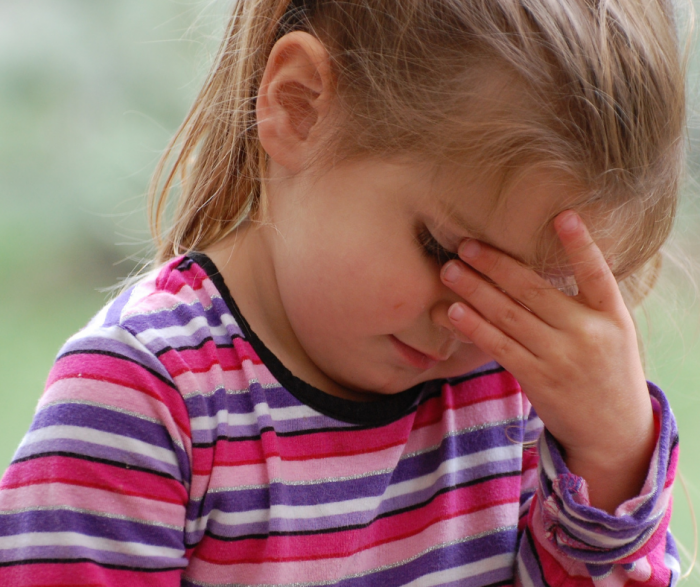 Making a child attempt to learn according to some standardized test or protocol doesn’t always work. For our son, while parts of Montessori worked well, others did not. He is a natural reader and loves learning, but testing just never works for him. 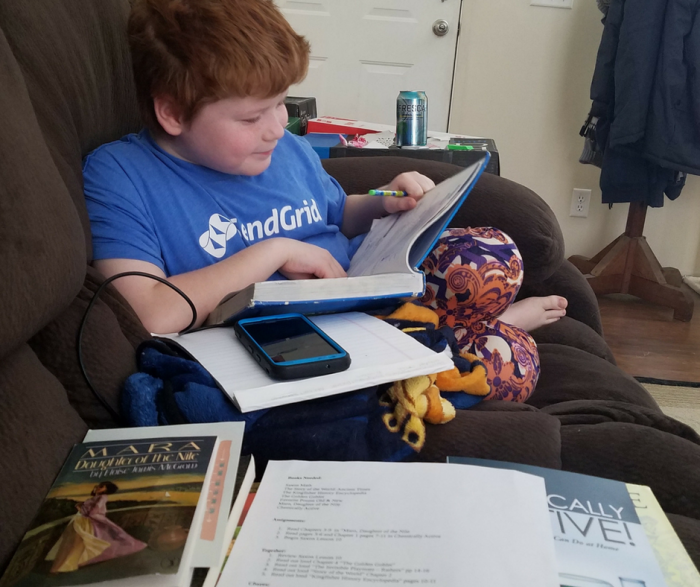 The process of BookShark curriculum is so reading focused, it worked naturally for him to get back into the swing of homeschooling. I’ll be pretty honest here. BookShark reached out to me and asked me to do a review of their curriculum. 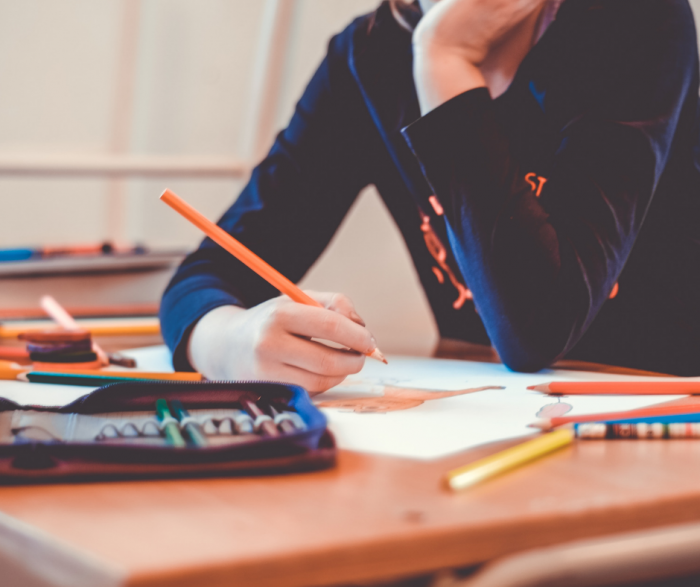 They saw that we are advocates of secular homeschooling, and I am always speaking out about how homeschooling isn’t just for religious reasons. 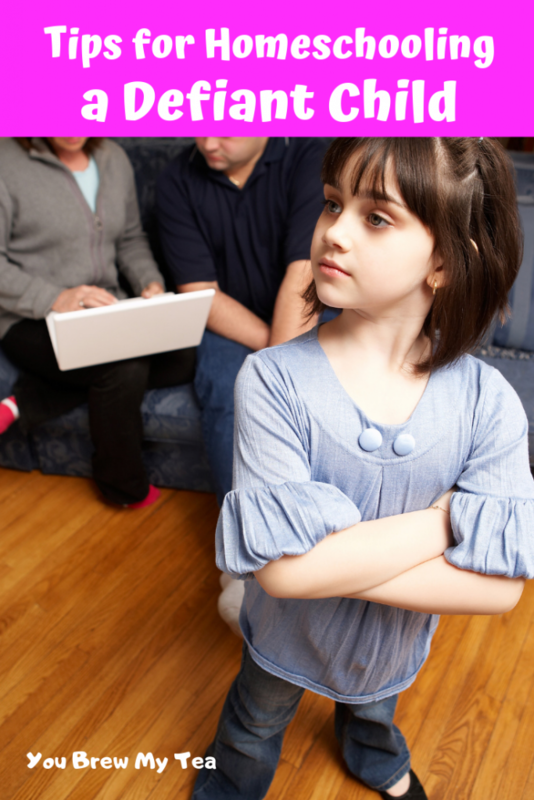 As a mixed religion family, we have never made our homeschooling journey about religion. It has always been about our son, his needs, and what worked best for his education. When they reached out to me, I jumped at the chance to review this curriculum. I knew I needed to be honest here about my thoughts, so, I was prepared to tell them all of the things I didn’t like, but honestly, I adore this curriculum from start to finish! 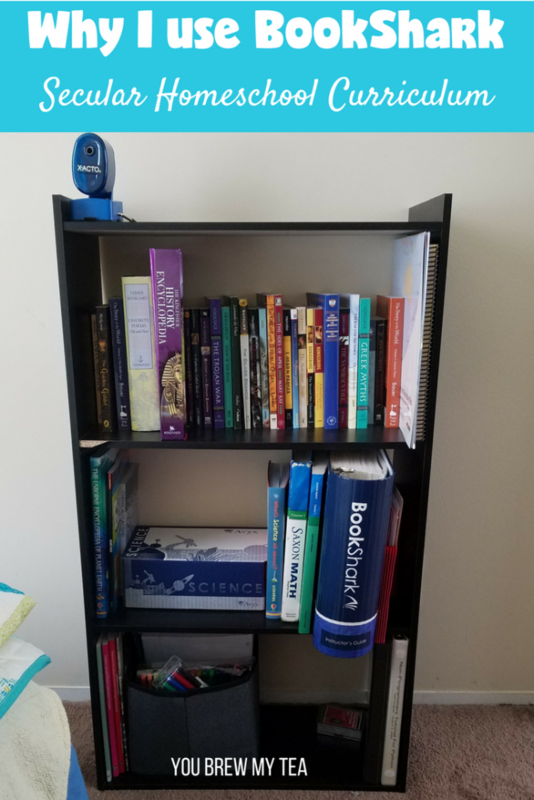 There are so many ways for me to easily personalize it for our family, that it made it a seamless transition back into homeschooling for our son. One of the things that I loved the most when I first cracked open my boxes of curriculum and books, was the fact that they interweave fictional books with factual accounts. For example, the history program for Level 6 which our son is using, has a great set of books for him to read about ancient Egypt. Using these books as a base for engagement, the BookShark materials then encourage him to learn specific vocabulary words, definitions, and historical accounts of the Ancient Egyptian culture. 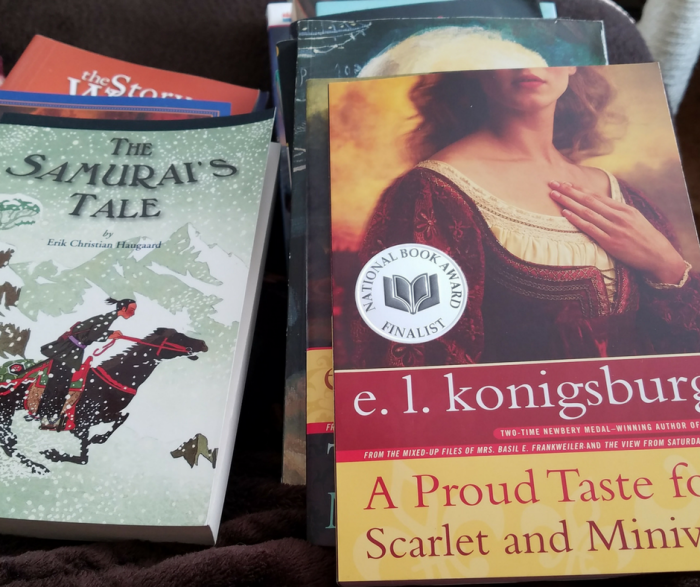 As we have finished recently the books Mara Daughter of the Nile and The Golden Goblet, both by Eloise Jarvis McGraw, I have loved seeing how they took these great fictional accounts, and easily wove in historical facts. The books themselves are an easy read to get our son interested. Using the vocabulary drills and the tips on writing things like descriptive paragraphs are all perfectly woven into the fictional stories. These books are chosen as excellent examples of ancient Egypt, and they give you a perfect way to weave those educational lessons into fun reading time. This is a perfect curriculum for a child who is a natural reader. Admittedly, our son loves to read. Last summer alone, he read over 50 chapter books. These are not little books, but hundreds of pages each. That means that a curriculum that is book focused works wonderfully for him. He will sit down and read his assigned chapters with no complaint or struggle. While I have no experience with younger grade levels, I have seen and read many reviews that show it works great for teaching children to read. If your child is a reluctant reader, this could either be a great way to get them to read more, or could be a struggle for them. This is one area you really have to consider for yourself. Reading out loud together through poetry and other books is also a big part of the BookShark curriculum. I love that it has brought us together as parent and child. It’s like we have another special bond in doing this together. I am learning new things right alongside him and falling in love with the characters he is reading about. This is just a portion of our school time, so I don’t feel overwhelmed, but I am actively involved in his education and learning throughout the process. We can accomplish a lot in just a few hours time, and I am able to easily go right back to my daily work while he reads his assigned pages. 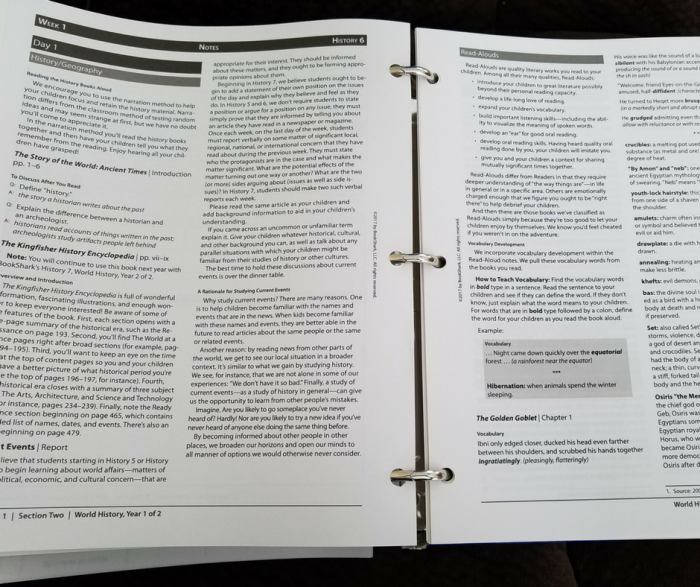 One of my favorite things about BookShark as a secular homeschool curriculum is that the lesson plans are so simple to follow. You receive one large binder, and each subject has its own set of plans. 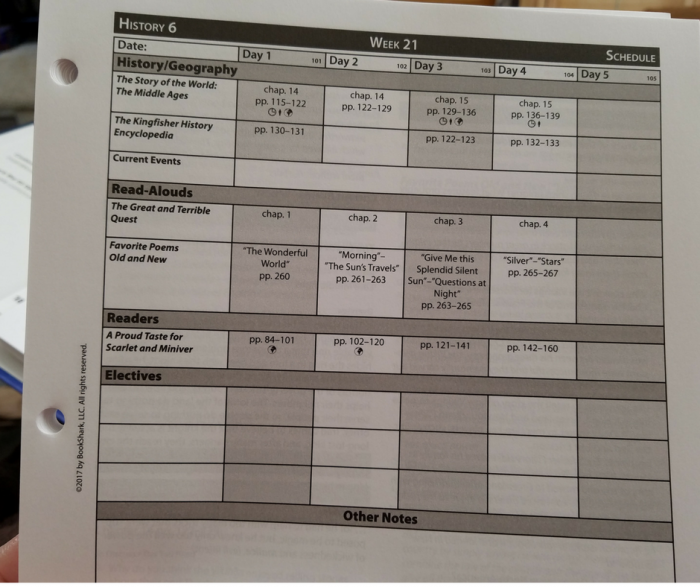 You can place them in the binder easily week by week, so you can always easily flip back and forth to the current week. 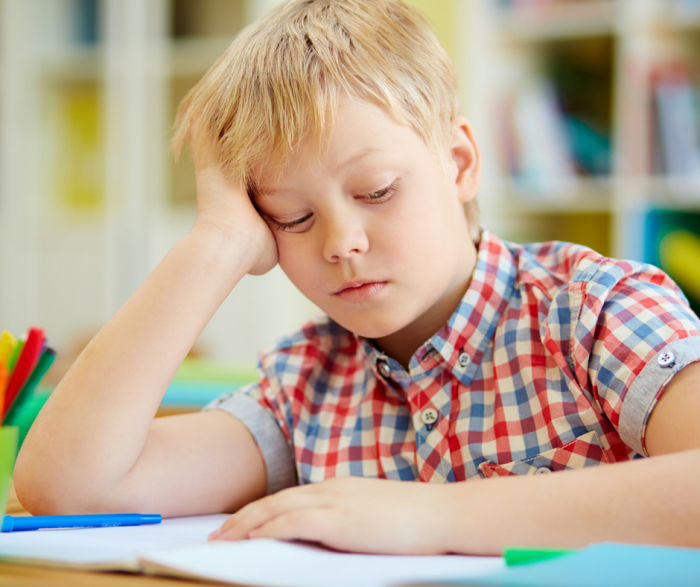 Since the curriculum is largely about history, language, and science, it is easy to supplement with their suggested mathematics and spelling materials as needed. In our case, we use Saxon math as it is a great curriculum for our son. We do not currently use a separate spelling program because he has mastered most common grammar and vocabulary. Instead, we utilize the language program give to us by BookShark for consistent review and creative writing helps. I am totally in love with BookShark for our son. It has given me, as a work at home mom, so much freedom. I have truly educational and easy to follow lesson plans that keep him interested, and the bulk of the work has been done for me. Not to mention the fact that he is loving the books and how much he is naturally learning! Do you have questions about BookShark? Make sure to follow their Facebook page and feel free to ask questions!